Posted March 6th, 2017 by Mike Boyes & filed under Abnormal Psychology, Clinical Health Psychology, Depression, General Psychology, Health Psychology, Intervention: Adults-Couples, Research Methods, Stress Biopsychosocial Factors Illness, Stress: Coping Reducing, Treatment of Psychological Disorders. Description: Look at the title of the article featured in the link below. Based only on the title, what do you think the article is about? Is it suggesting that heart disease also causes mental illness?… or is it that mental illness caused heart disease (perhaps through heightened stress pathways)?? Think about what hypothesis you think the article is going to discuss and once you have that clearly in your mind read the article linked below and see if your hypothesis is the, or one of the, focus(es) of the article. Source: Mental illness and heart disease are often found in the same patients, Nathaniel P. Morris, Health and Science, The Washington Post. So was your hypothesis structured similarly to that of the researchers whose work was discussed in the linked article? It seemed to me that the author of the main article did a good job of being clear what sorts of hypotheses were under consideration. So, yes, dealing with the complexities and challenges of a serious threat condition can bring with it potentially debilitating stress and depression. The extent of this connection challenges clinical psychologists who are trying to ease the psychological burdens of cardiac health patients. 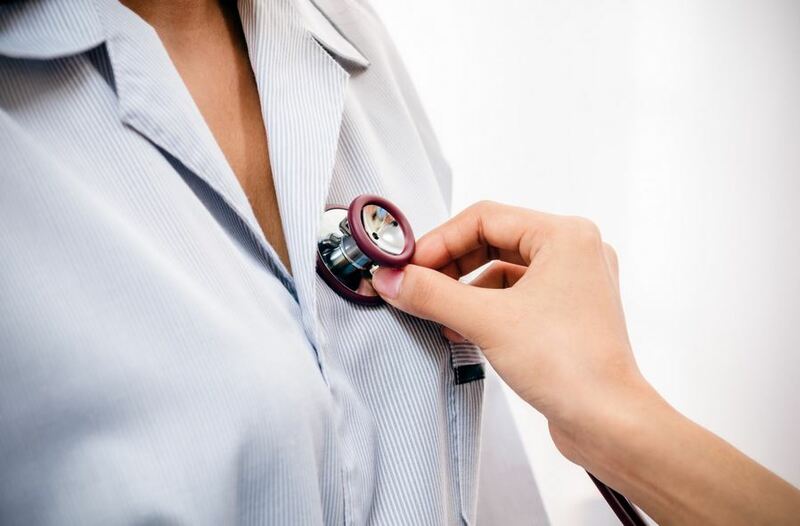 Further, we found out that there are issues with certain medications for hypertension (high blood pressure), heart conditions and for depression and other mental illness conditions such that treating one condition, blood pressure for example, could worsen symptoms of depression or block the action of antidepressants. It may seem a bit facetious to say so but perhaps physicians, psychiatrists and clinical psychologists need to remind themselves that mind and body are NOT as potentially distinct and the early Cartesians worried. How is heart disease related to mental illness? How is mental illness related to heart disease? What are some of the ways that answers to questions 1 and 2 complicate the treatment of heart issues and mental health issues?